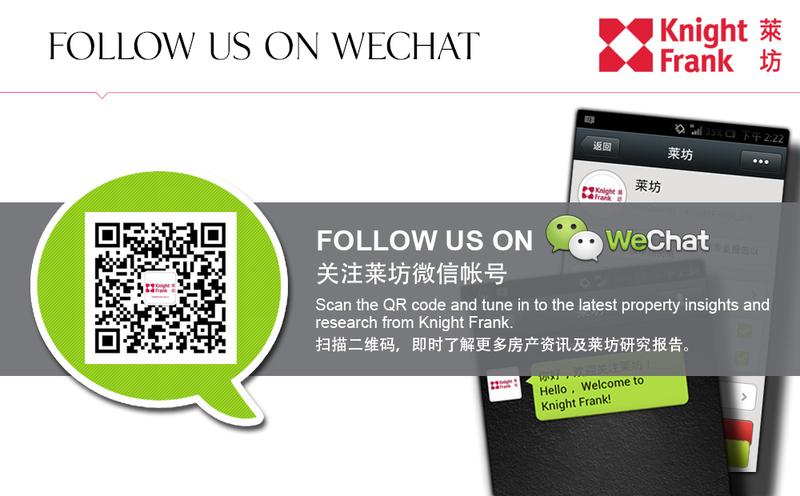 Knight Frank, on behalf of Barratt London is hosting Landmark Place, London, Zone 1. This exclusive riverside development sits beside the Tower of London between two iconic river crossings, London Bridge and Tower Bridge. Landmark Place is one of very few residential developments in the City of London that enjoys a place on the river front with complimentary south facing views across London. Set amongst some of London’s most iconic structures: Monument and The Tower of London, Landmark Place stands proudly on the north bank of the Thames; the City is a short walk and central London is readily accessible. Tower Hill Tube station, Tower Gateway DLR and Tower Pier for the River Bus provide easy connections to London’s mainline stations and international airports. Moments from the City of London, this cultured, lively area is a prime address where riverside calm and city life combine. Apartment Features: All residences have a choice of two color palettes. A selection of a lighter palette and dark palette will beautifully complement the interior architecture. Bedroom is furnished with the finest carpets and bespoke fitted wardrobes for an unmatched individual touch. Kitchen is designed with stone work-surfaces, mirrored glass wall paneling, and bespoke joinery and state-of-the-art appliances. Bathrooms are modern and spacious polished with marble and chrome, complete with feature mosaics, a nod to London’s historic Roman past. Amenities: 24-hour concierge service. Lifts to all floors. Grand entrance foyer with seating area and fireplace. Private residents’ health suite, including 20-metre swimming pool, sauna, steam room, treatment room, and gymnasium. Private residents’ cinema room and lounge area. Private residents’ business suite. 95 underground storage units available to selected units. Security: Management and 24-hour security services. CCTV system provided to cover the whole estate. Car Parking: £100,000 per car parking with total 41 spaces available to purchase in the basement car park. Spaces will be available to purchasers on selected plots by separate negotiation. Electric car charging points available. 202 basement cycle spaces. Transportation: 4 minutes’ walk to underground station Tower Hill and DLR station Tower Gateway. From Tower Hill tube station, 4 minutes to Liverpool, 5 minutes to Bank, 12 minutes to King’s Cross, 16 minutes to Canary Wharf, 24 minutes and 43 minutes to City Airport and Heathrow Airport respectively. Payment Terms: A non-refundable £2,500 to £10,000 reservation deposit is payable. 10% of purchase price (less reservation deposit fee) payable on exchange of contracts, 21 days from the date of reservation. A further 10% of purchase price due 6 months later. Balance 80% of the purchase price is payable upon completion on Q2 2018.